When you live a life on the go, you need an apartment home that can keep up. That’s where The Julian at Fair Lakes comes in. 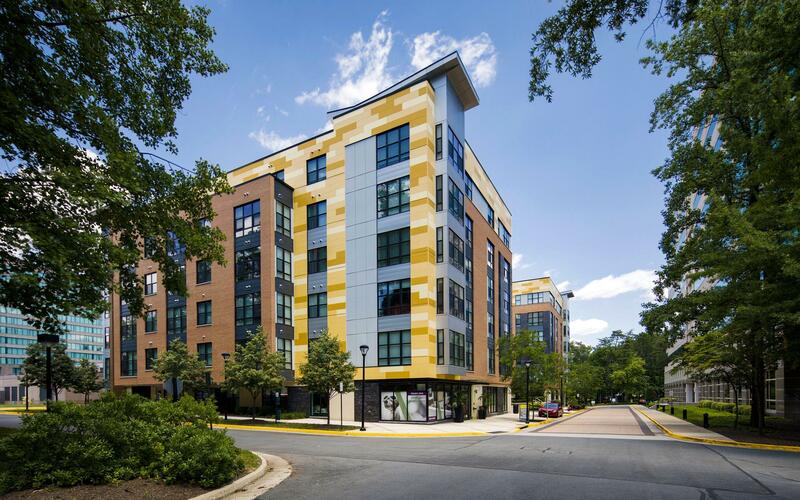 This vibrant Fairfax apartment community is strikingly designed and perfectly located for those who take life head-on. You’ll have a home that energizes you with a sleek style and light-infused spaces. You’ll enjoy amenities that let you make the most of your free time. And you’ll be given a level of service dedicated to making every day easier, no matter where you’re headed or what you need to do. When your life never stops, you need the perfect place to recharge. The Julian at Fair Lakes has everything you want in a modern home.